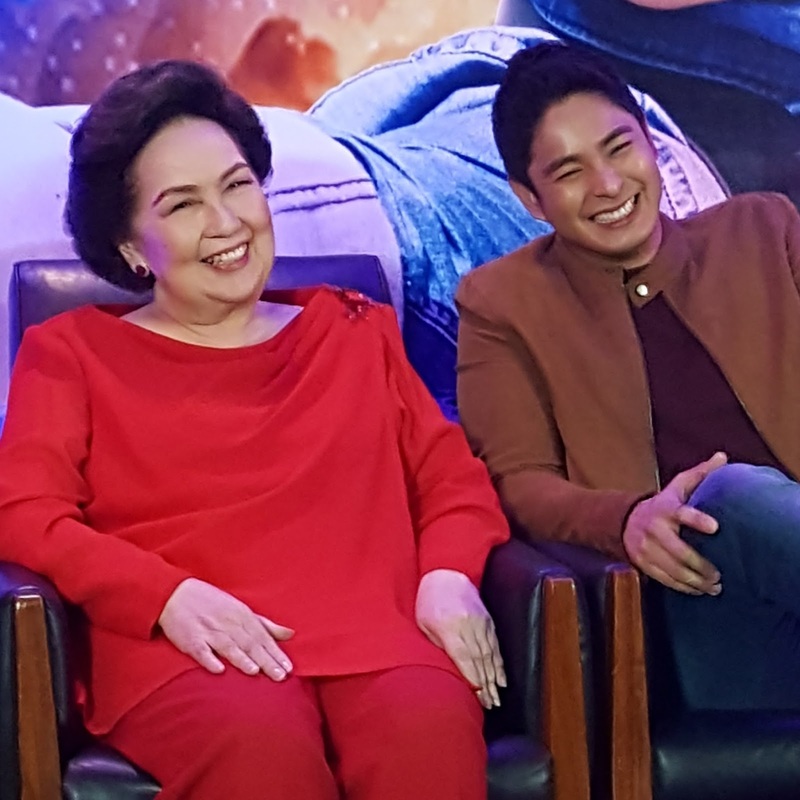 Coco Martin's FPJ's Ang Probinsyano succesfully brought action back to life on television. 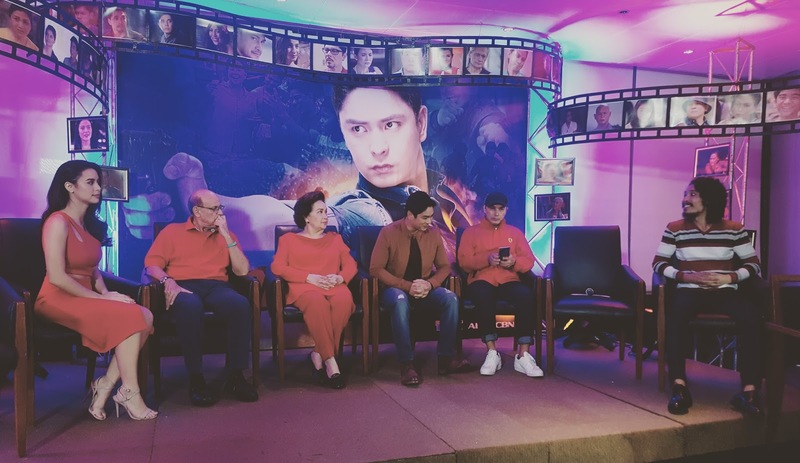 On its first anniversary grand press conference, Dreamscape's hit teleserye FPJ's Ang Probinsyano celebrated its first anniversary last Sept29 at ABS-CBN with the press. 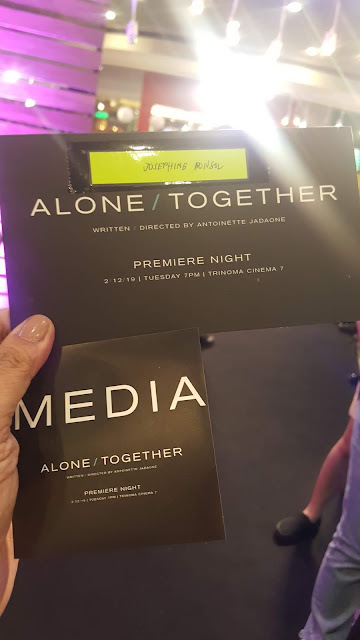 Present last Thursday were Eddie Garcia, Arjo Atayde, Jaime Fabrigas, Pepe Herrera, Albert Martinez, Yassi Pressman, Onyok and MakMak, Susan Roces and Coco Martin with directors Toto Natividad and Avel Sunpongco. The cast will hold its first anniversary party concert on Oct8 at Smart Araneta Coliseum with the hottest celebrities of ABS-CBN. 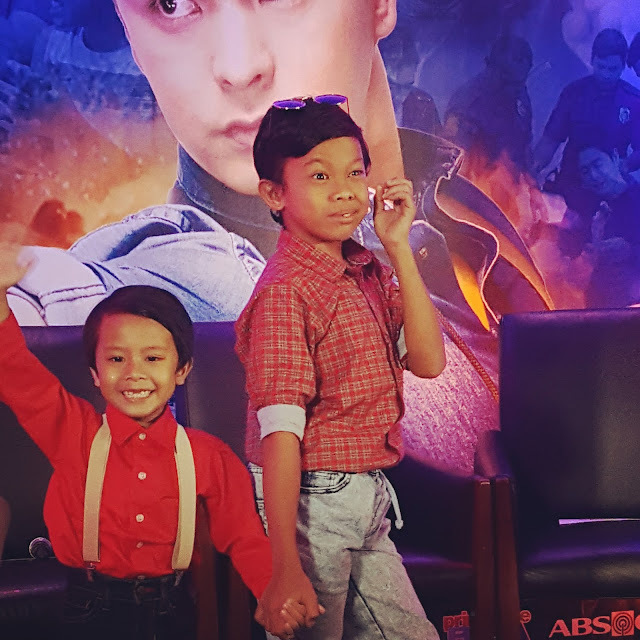 They also introduced the website dedicated to Ang Probinsyano fans via www.angprobinsyano.ph and hailed to sing advance happy birthday song with a cake for Onyok also known as Simon Ezekiel Pineda celebrating on Oct1. 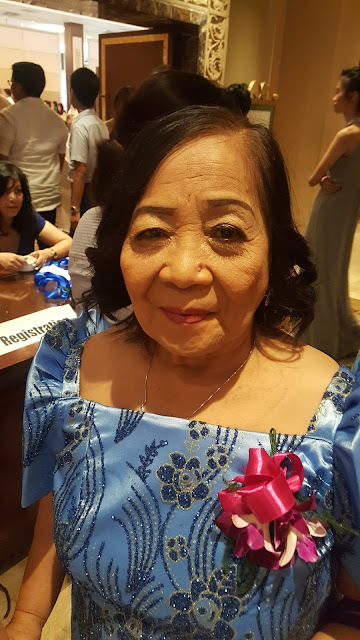 When I had a chance to ask if the episodes were in congruent to the current news on the government's fight against drugs and crime, direk Toto Natividad said it was purely fiction and unintentional. Episodes were carefully researched to suit the timely need of the public to be safe which is daily featured via Safety Tips in between gaps. The show had indeed exceeded the viewers' expectation by featuring safety tips at tuned with the current issues of the country today. Aside from it being more relevant, the scenes were remarkable and flawless teaching street smart tips to better guide the public majority how to survive circumstances. Congratulations FPJ Ang Probinsyano and please continue uplifting the image of Philippine Police force inspiring more Filipinos to choose to be kind and right in the midst of crisis. Ang Probinsyano series will eventually reveal the connection of each characters on its 2nd year starting this week. Let us all continue hoping for a better police force and more children to have better values watching FPJ's Ang Probinsyano weekdays after TV Patrol. 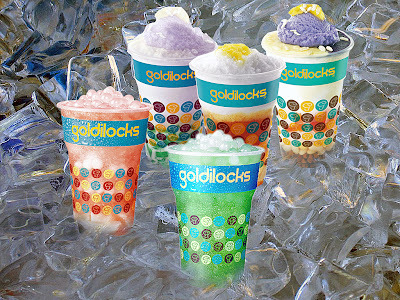 For more updates please visit https://www.facebook.com/DreamscapePH/ and follow @dreamscapeph on Twitter and Instagram.